Tension within a marriage can lead to long-term problems, but it can also escalate into thinking about divorce. 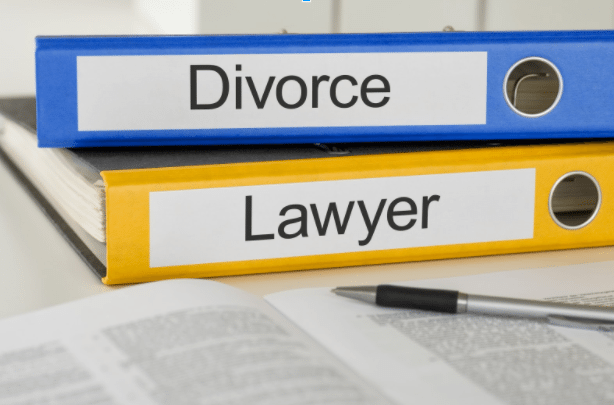 There are so many different factors that, over time, can cause pressure within a marriage that ultimately leads to you scheduling a meeting with a divorce attorney. Are Women More Likely To Ask For A Divorce? According to a recent University of Michigan study, there may be a reason why women are twice as likely as men to ask for divorce. The study looked at more than 350 couples over the course of more than 15 years. They identified that as marital tension increased over time, husbands were more likely to have a faster increasing tension rate than wives. Increased tension with wives however, was especially troublesome for marital longevity even when the husband reported a perception of low levels of tension. The research was published in the Developmental Psychology Journal. The association and connection with divorce was higher for couples in which the women reported a higher amount of tension and men reported lower amounts. The data was gathered from the early years of Marriage Project which initiated in 1986 and reviewers asked wives and husbands about their feelings of resentment or irritation over the course of the past 30 days and how frequently they argued or felt disagreement with their spouses. When the marriage first began, women were more likely to report higher levels of tension but husbands reported low levels of tension, although those issues increased over the course of the marriage. One possible explanation is that husbands and wives generally had psychologically different expectations of marriage. Approximately 40% of the 355 couples involved in the study ultimately divorced by the conclusion of the 16-year study period, which was in line with the national average for that time period as well. Has tension been building over the course of years in your marriage? If so, you may need to think about scheduling a time to talk with an experienced Brooklyn divorce lawyer. If you’re concerned about key issues like property division or child custody, the right lawyer can make a big difference in the outcome of your case.